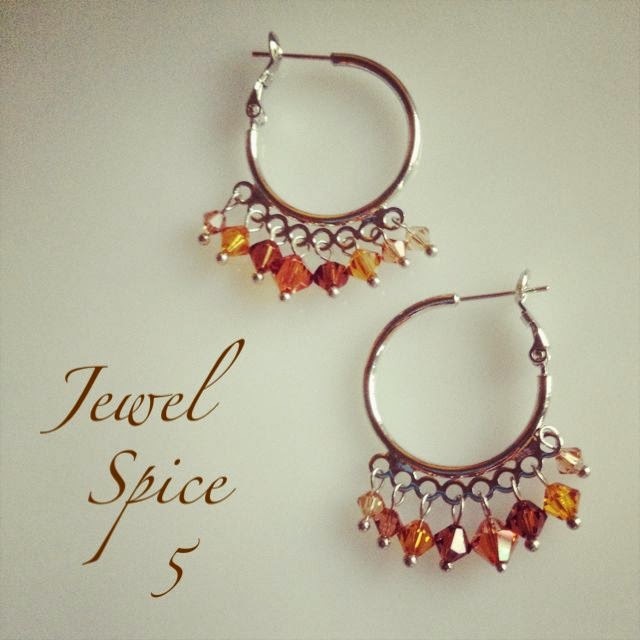 I totally love love love this series.. and am so tempted to just get all of them for myself :) But I have to share this beauties with all of you! 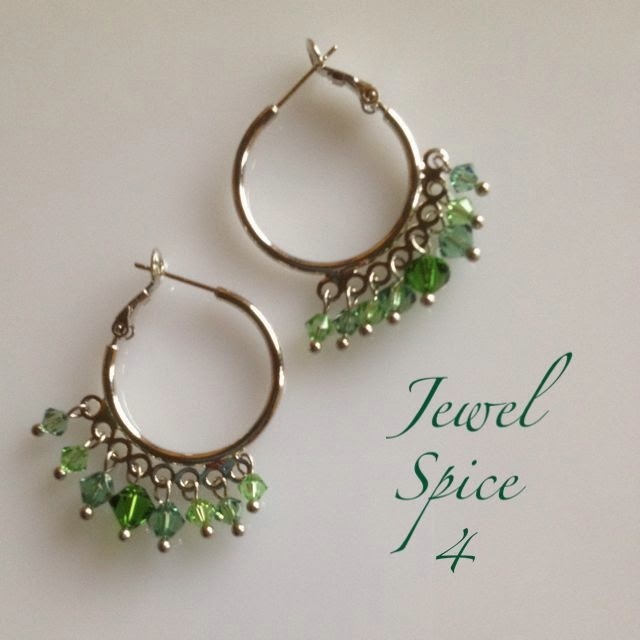 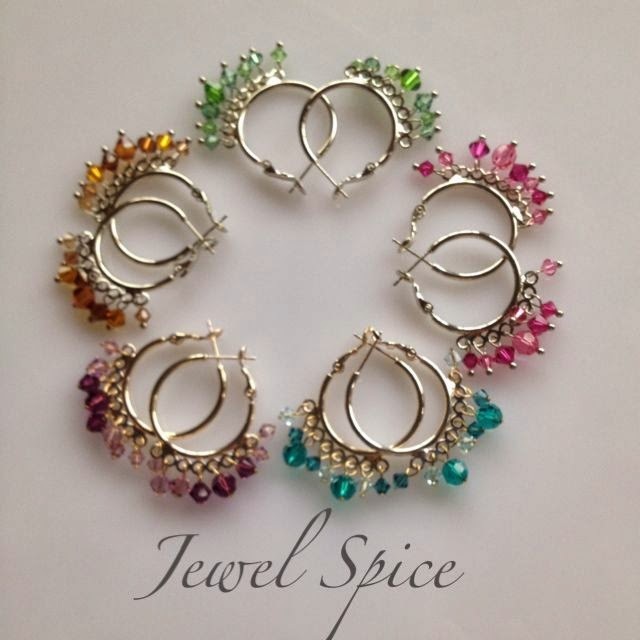 Presenting the Jewel Spice Series. 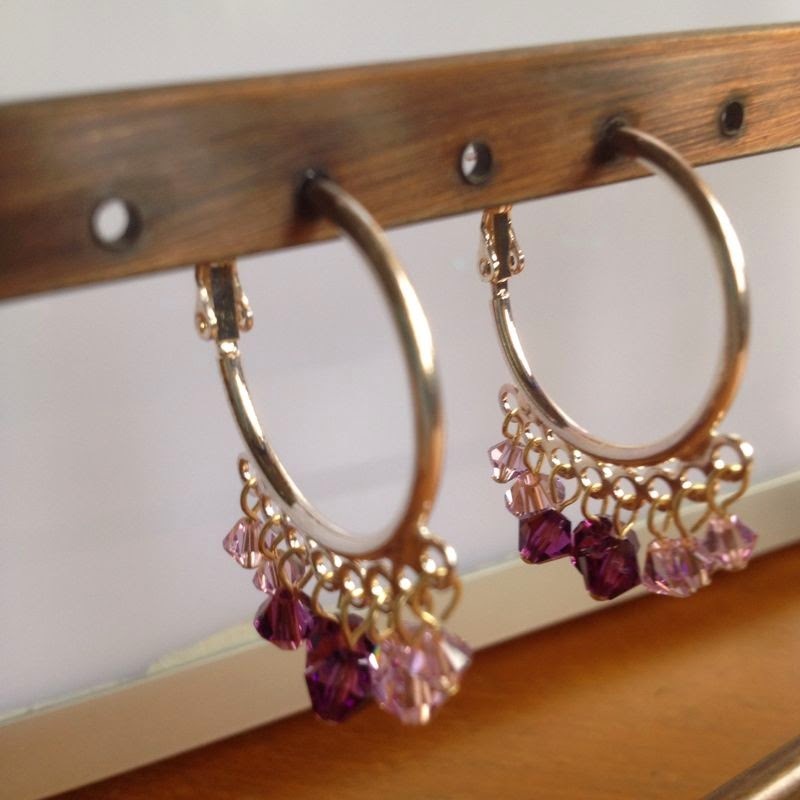 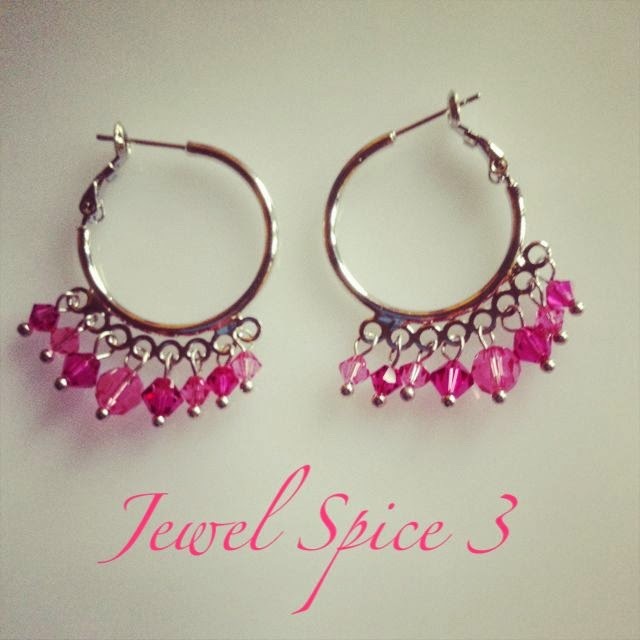 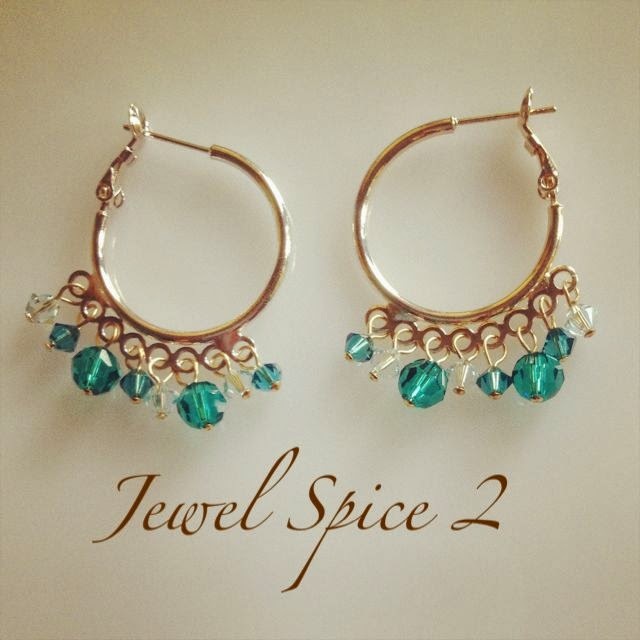 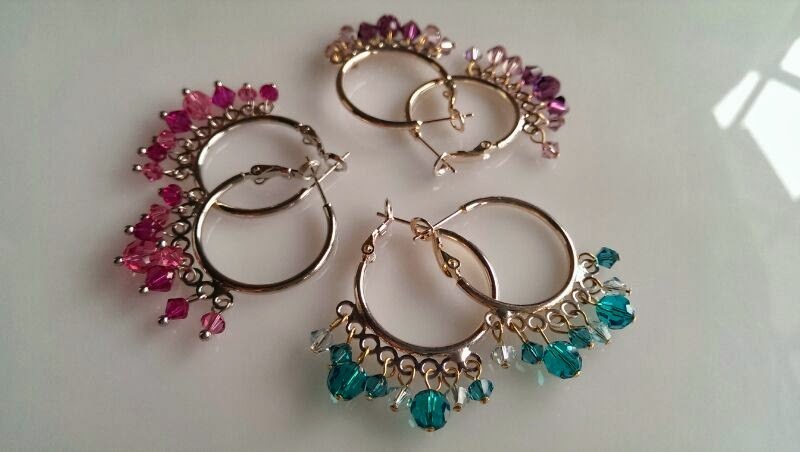 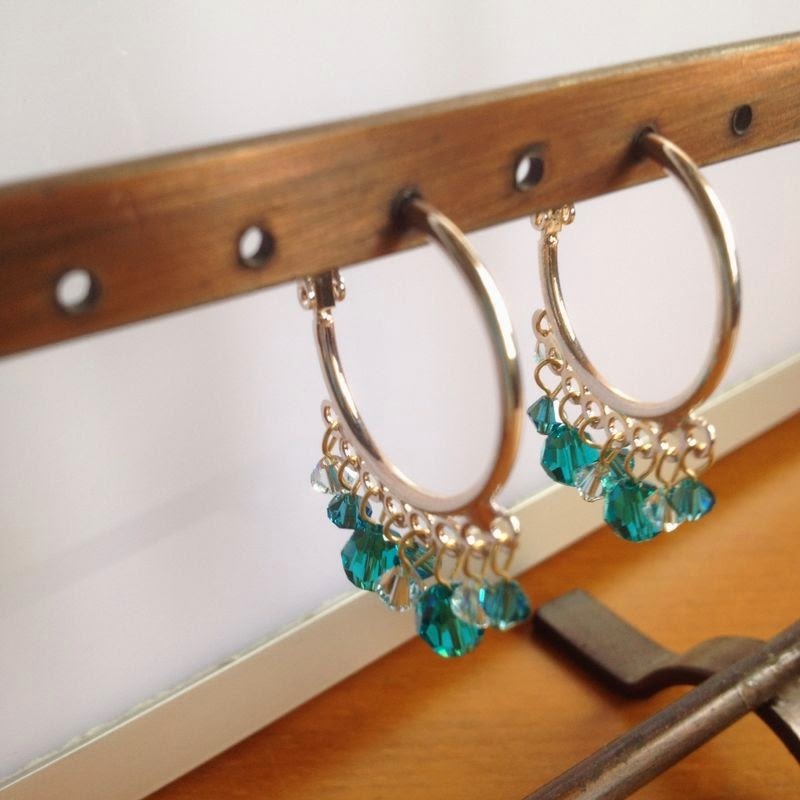 Made from either gold plated earring hoops and various hues of sparkling Swarovski crystals. 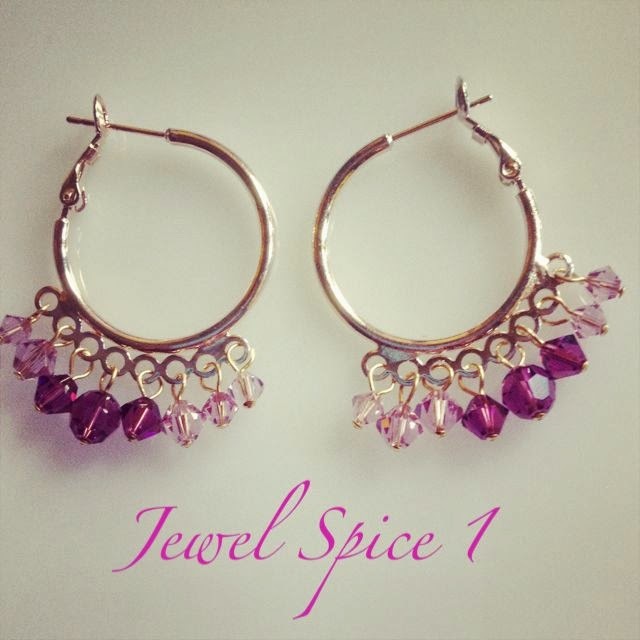 Feast your eyes.. and reward yourself with a pair today!